So the Bloggers Bash is over for another year, the summer holidays are approaching and you are wondering how you will fill those unremitting hours of sunshine. Okay, it’s England. A couple of hours of sunshine. I bring you tidings of joy unconfined, peeps. The finest of fine new books. 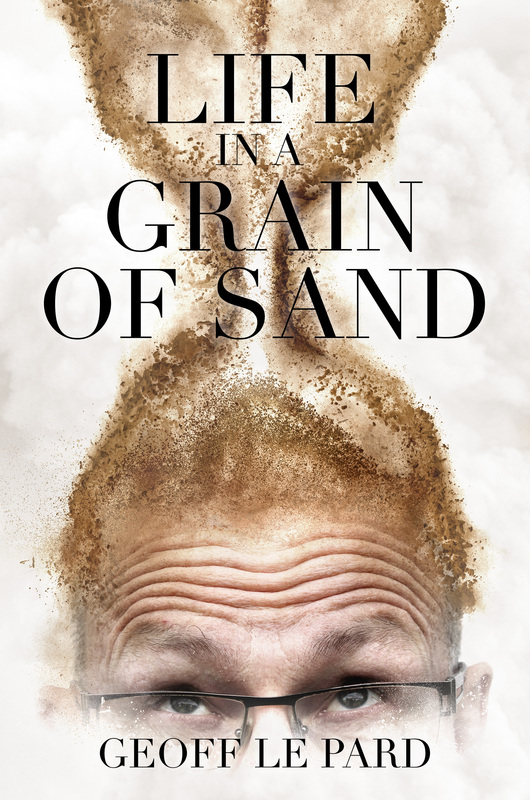 Now available on pre-order here, the latest Le Pard novel can be in your hands or on your kindle (or other reading machine) on 15th July. This is where you can find your copy. 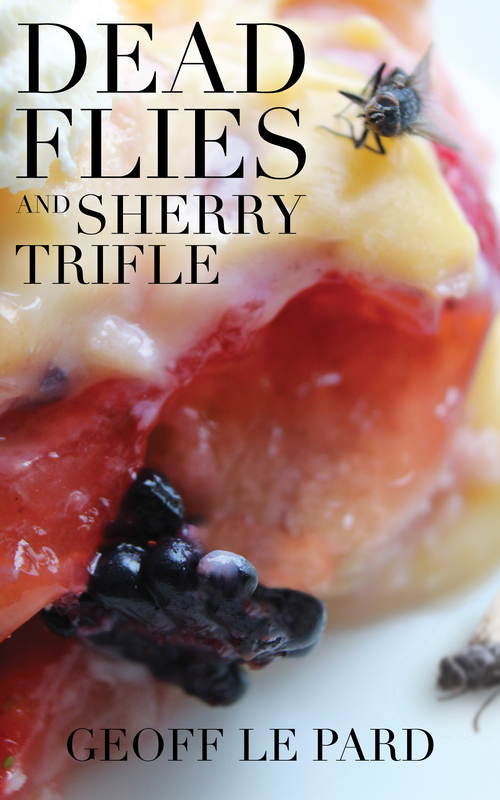 And yes, people, you can grab the paperback version too. You’ll find it where you want it, on that old author page. Just go ahead and download – you know it makes sense. I’ll be popping upon a few other blogs, guest posting like a good ‘un, and some lovely people will be popping out reviews too so watch this space for those details. This entry was posted in Books, miscellany and tagged book launch, Buster & Moo. Bookmark the permalink. Thank you. Hope you find the time to have a read!! Oh yay His Geoffleship!! Congrats! 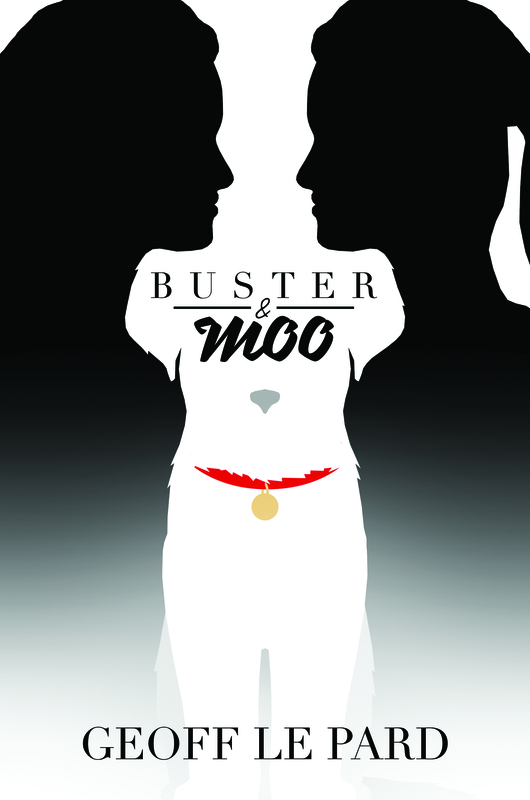 Buster & Moo is available for pre-order from Amazon. 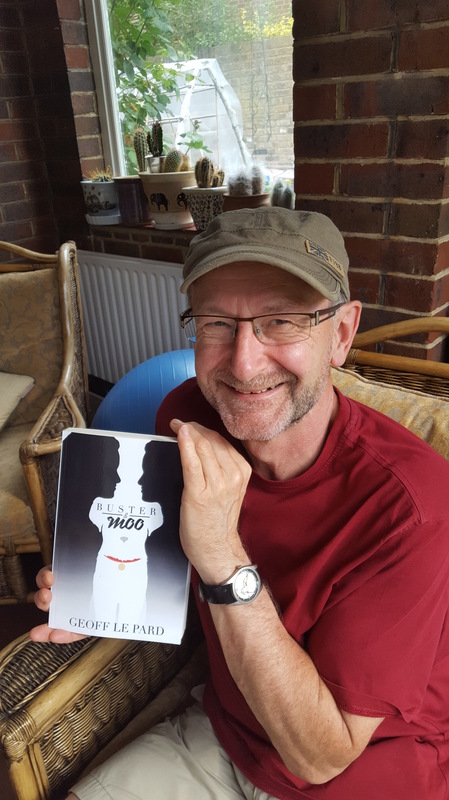 This intriguing book by Geoff Leopard takes relationships to the limit and shows how the love of a dog can keep friendships together beyond their expiry date! Read more from the author himself and don’t forget to order your copy today. I LOVE how the cover turned out Geoff. Perfect! Congratulations, Geoff. That cover is so very eye catching. Wishing you much success with the new book. Flattery will get you nowhere… Hmm. Scratch that. I could use it against you at a future date. Now be warned. Salisbury Square is pretty dark….